M.A. University of Virginia, B.A. Princeton University. We are extremely pleased to announce the appointment of William S. Peebles IV as the Interim Head of School for the 2018-2019 academic year. “Billy,” as he is known, is completing a distinguished 15-year tenure as Headmaster of the Lovett School, a K-12 school in Atlanta, Georgia. 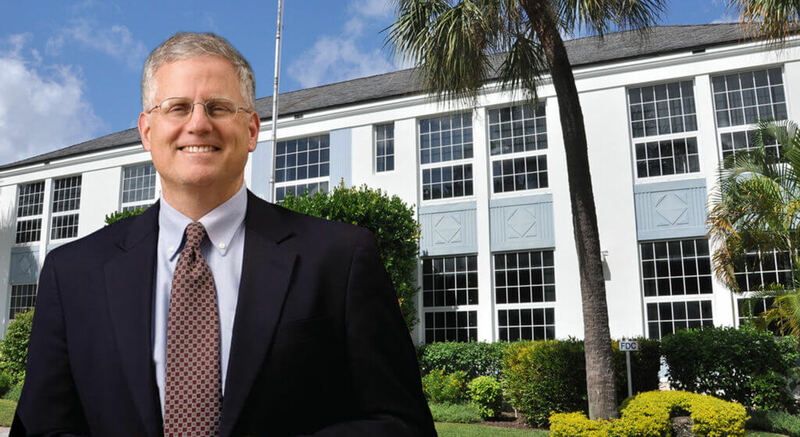 Lovett is one of the largest independent schools in the country and Billy is one of the most respected and recognized independent school leaders in the nation. Billy will bring 37 years of exceptional experience to Palm Beach Day Academy. He started his career in independent education as a young teacher/administrator at Virginia Episcopal School in Lynchburg, Virginia. Billy began his school leadership career as Headmaster of the Powhatan School, a K-8 independent school in Boyce, Virginia. He then served as Headmaster of the Asheville School in North Carolina, before joining Lovett. Billy holds a bachelor’s degree in politics from Princeton University where he was captain of the Princeton Rugby Team for two years. He completed his Master of Business Administration at the Darden School of the University of Virginia. Billy is a graduate of Episcopal High School where he was Head Monitor and where he currently serves on the Board of Trustees. His other professional associations are too numerous to list; however, they include: Board of Trustees membership for the Virginia Episcopal School, St. Catherine’s School, and the Center for Spiritual and Ethical Education.